Dead Style tube from Tunchy Art. Get it at Mystical Scraps. Witchcraft Sampler from Gothic Inspirations. Get it HERE. Duplicate several times and position around the outside edges of the mesh. Select the inside of the frame using the magic wand tool. Position near the upper right of your paper. Position over the upper left side of the paper. Position under the left edge of the frame. Position over the right side of the house. Change the layer opacity to around60. Position near the top of the paper layer. Position ove rhte top of the paper layer. Position under the bottom edge of the frame. Duplicate a few times and position along the bottom of the frame. Position crosses over the bottom right of the frame. Position to the bottom right of the crosses. Position at the bottom of the crosses. Add eyecandy 4000 gradient glow of 5 in a contrasting color. Victoria Vampire tube from Celinart Pinup. Get it HERE. Anna kit from Manipulated By Magik. Get it HERE. Using your lasso tool select all the way around the inside edges of the frame. Change the layer property on the top paper to Color (l). Use your lasso tool to select all but the bottom of the frame. Position under the top frame layer in the layer palette. Position near the bottom middle of the casket. Position candles near the bottom right of the casket. Position near the bottom of the candles. Posiiton over the bottom of the rose and candles. Position at the bottom of the skull. Tube by The Hunter and Dirty Rocker Boy kit from Manipulated By Magik are both forum exclusive earnables. Join in the HIM fun at HIM Addicts. Template 50 from Punky Butts Tutorials. Eeyecandy 4000 Gradient Glow & HSB Noise. Open the template and delete the copyright and background layers. Dropshadow starburst right and left layers. Select the green square layer. Move the Green frame layer above your new paper layer. Click the paper layer in your layer palette. On the frame layer hit delete. This should leave just a small thin frame. Select the color from your template as the source and your desired color as the target. Dropshadow your new frame layer. Select the pink square layer. Move the pink frame layer above your new paper layer. Using your magic wand tool select the small squares at the top and bottom of the film strip. click the center of the frame using your magic wand. Add a new rater layer. Select the pbs frame again. Using the manual color correct tool again change the pink squares of the frame to a color to compliment your tag. Click on the star layer right. Manual color correct to your desired color. Add a new raster layer and flood fill with desire color for star frame. Add noise Random, 100, Monochrome checked. Click on the star layer left. Image, Rotate right 90 degrees. Position near the bottom of the film strip frame. Click on the word art glow layer. Position near the inside bottom right corner of the film strip frame. Position over the right side of the film strip frame. Position over the bottom of the other elements. Add Gradient Glow of 3, Second tab make sure you have 2 different color boxes. Chained To The Pain kit from Gothic Inspirations. Get it from her blog HERE. Miki tube from Celinart Pinup. Get it at her store HERE. Move under the window layer. Use your deform tool to position under the left side of the window. Using your magic wand select the inside of the window. Position under the top of the window. Position over the middle of the cage. Position over the top of the cage. 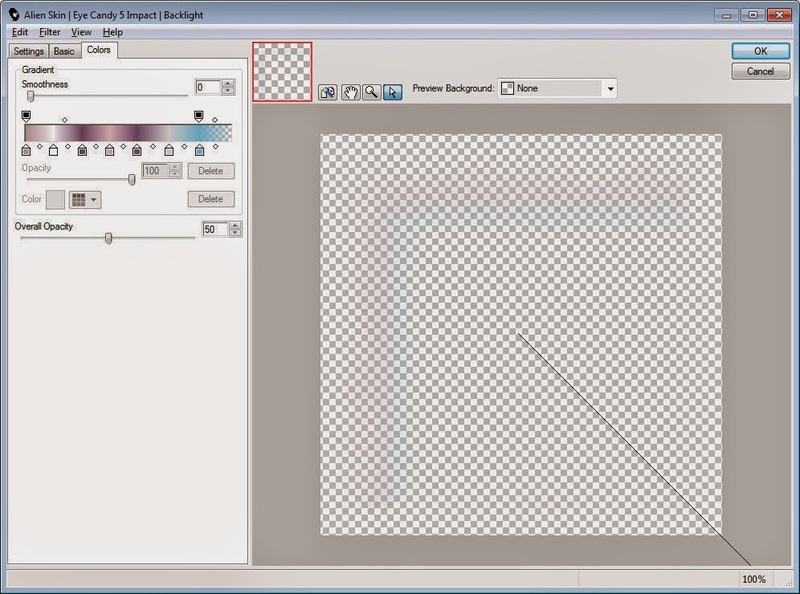 Use your eraser tool to remove any excess outside of the frame. Move above the window layer. Use your deform tool to position starting near the bottom of the frame. Position candles near the bottom left corner of the window. Position over the bottom of the teaser and candles. Position near the center of the bottom pillows. Use your eraser tool to remove what would be the back of the collar. Position over the right of the top pillow. Use your deform tool to position near the bottom right of the pillows. Position to the left side of the paddle. Use your deform tool to position to the bottom right of the bottle.